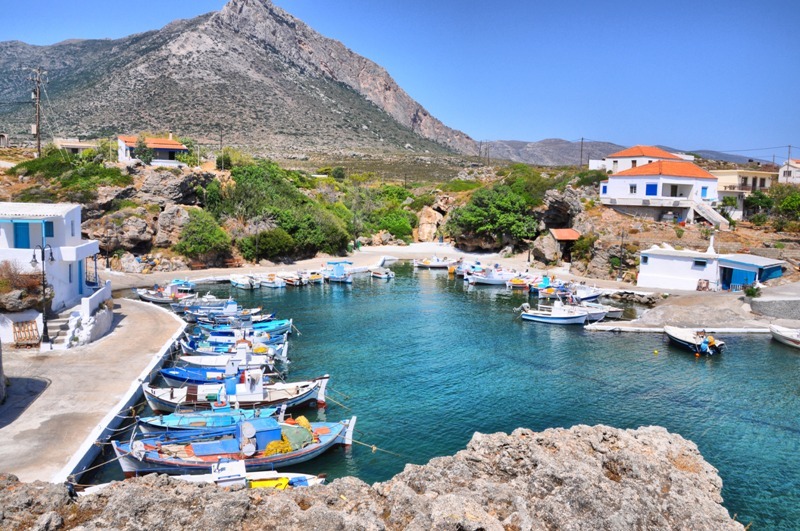 Welcome to the Municipal Port Fund of Monemvasia. 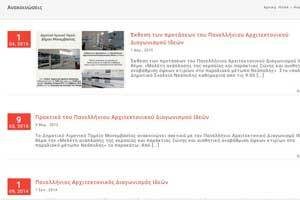 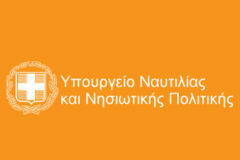 The Municipal Port Fund of Monemvasia is legal public entity located in Neapolis of Municipality of Monemvasia responsible for all ports in the municipality teritory. 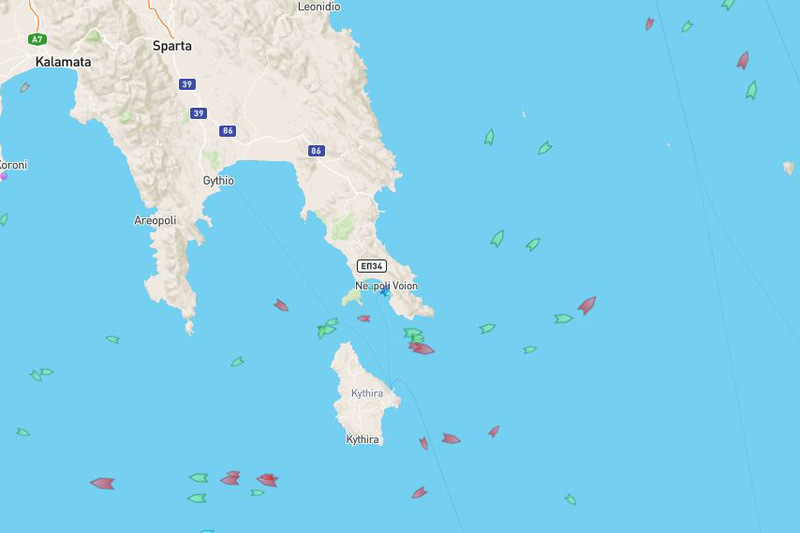 Watch live traffic of ships around Municipality of Monemvasia. 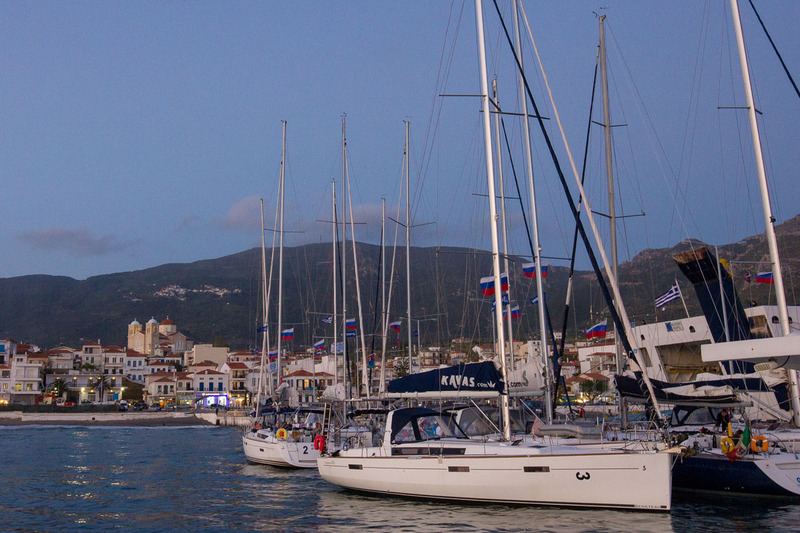 Get informed and calculate your mooring and berthing fees. 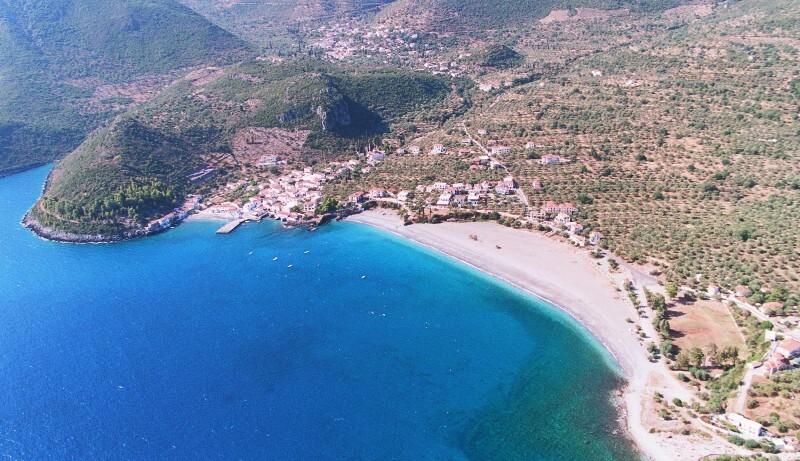 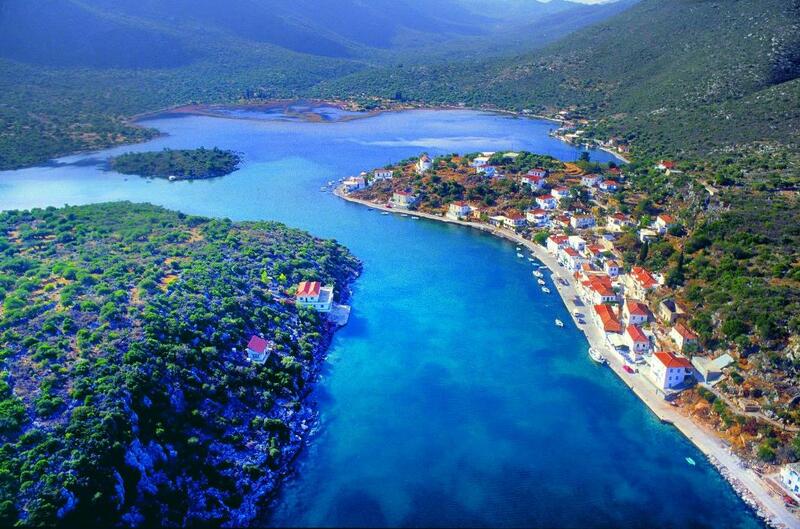 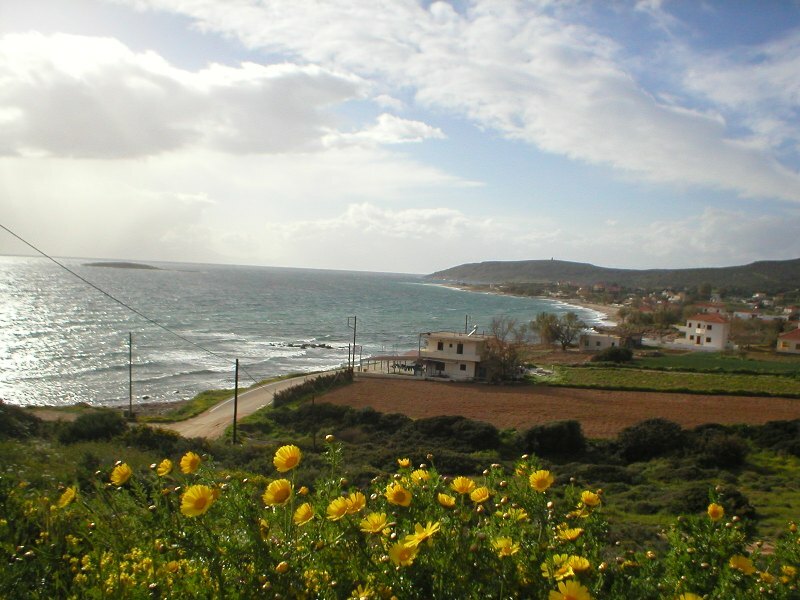 Get the application form in order to sign it and use one of ports controlled by Municipality of Monemvasia. 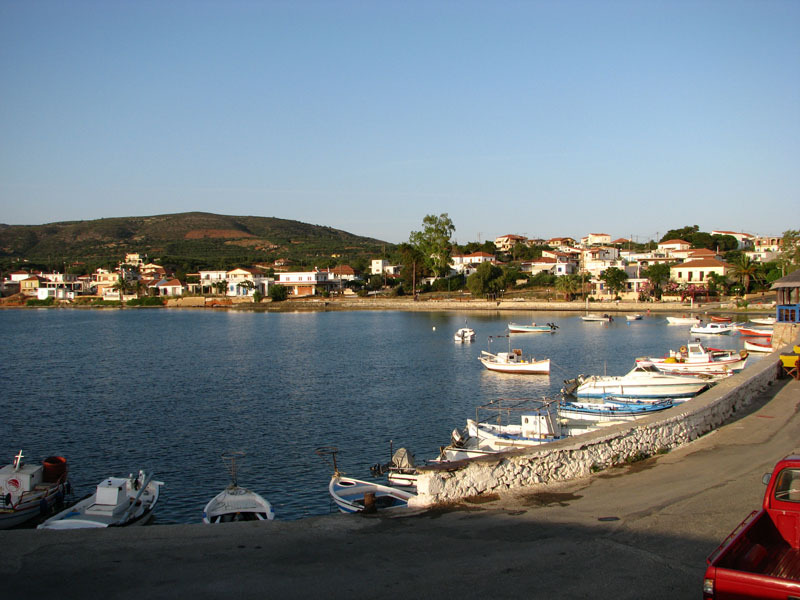 According to Greek Law, #8122.1/29 (FEK 2032/Β/25-07-2014) anyone who wants to use ports controlled by Port Fund of Monemvasia, should fill an application form and send it to the Port Fund.